This article is shared with permission from our friends at goddesslifestyleplan.com. 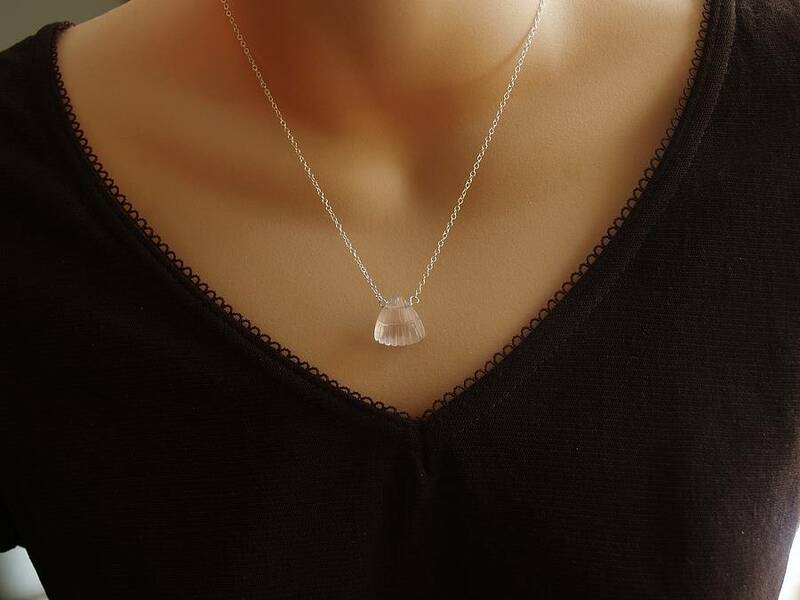 Rose Quartz is the quintessential stone of unconditional love and is said to open the heart chakra to all forms of love; self-love, family love, platonic love, unconditional love and romantic love, love of the Earth, the Universe and the Divine, etc. The natural high vibration of “quartz” gives rose quartz its superior capability of magnifying and radiating love in virtually any situation. Keywords associated with the rose quartz are: love, gentleness, emotional healing, release of stress, uniting with the Divine. Rose quartz is the gem of love. As I mentioned in the last paragraph, it opens the heart chakra, heals the heart space, allows for flowing and easy communication, and brings peace to the bearer. Where does your heart need healing? Hold a stone in meditation and allow the medicine of rose quartz to flow into and through you. In magical and spiritual work, rose quartz is often used in spells and charms to help attract love. It’s also used to ease the process of crossing over, making the transition gentle and surrounding the person or pet with Divine Love. Rose quartz can also be helpful for dream work and dream recall. Rose quartz is wonderful at helping to raise self-esteem and provide a strong sense of self-worth. Its loving energies help to apply compassion and love inward, therefore helping us to find ourselves more worthy. 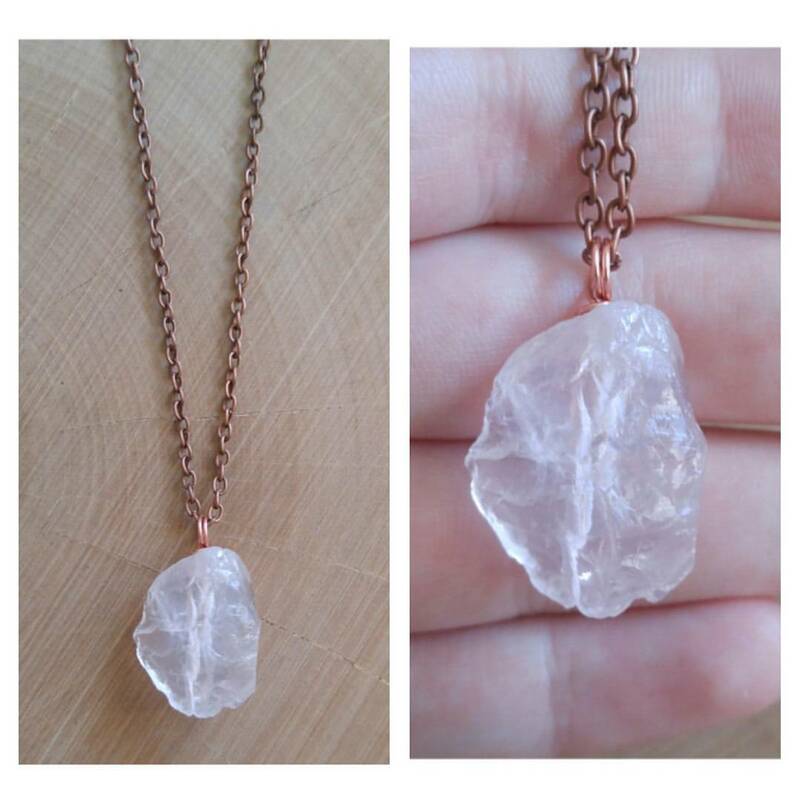 Rose quartz can balance emotions, reduce stress and promote peace and calm. It carries the vibration of forgiveness, tolerance, and compassion, enabling us to see the good in both others and ourselves. It’s used in crystal healing to beautify skin, boost fertility and love, release fear, resentments, anger, emotional wounds and to heal trauma (even childhood or sexual traumas). With its vibration of peace and love, rose quartz is a lovely family stone; it can help encourage reconciliation between dueling family members. It can also be used for group situations; transforming difficulty to cooperation.